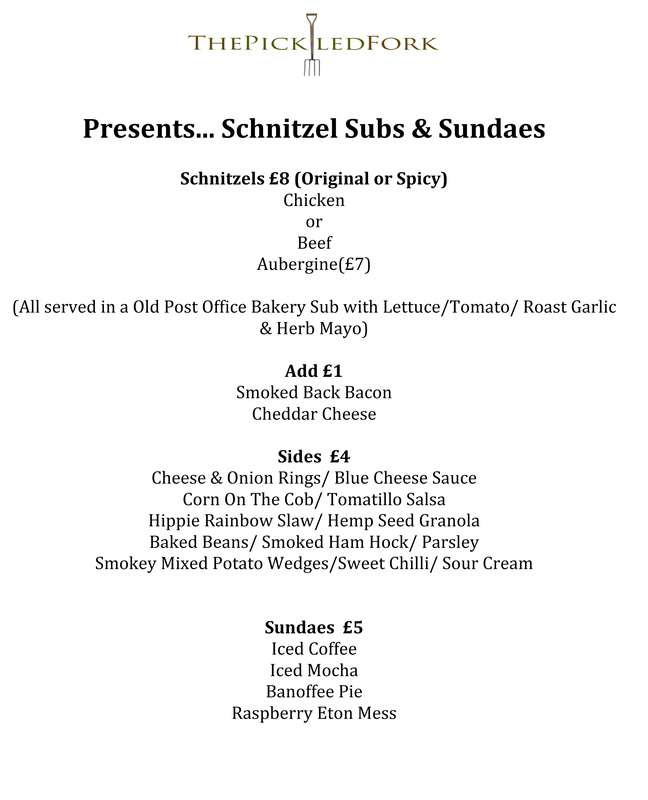 Guest Chef Alex Motture has created his Shnitzel Tuesday menu especially for Brixton Village. Not to be missed! 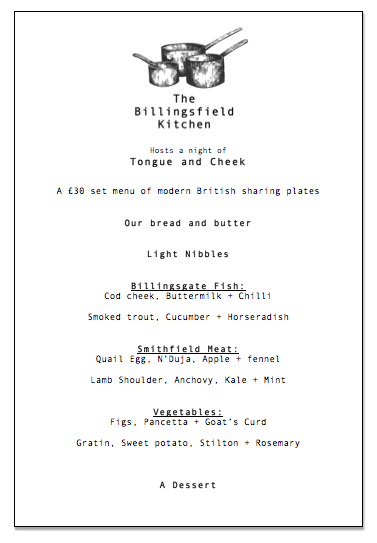 A couple of tables left at 6.30pm only, get them quick! Papi’s Pickles are back this Sunday! Papi’s Pickles are heading back to Cornercopia! 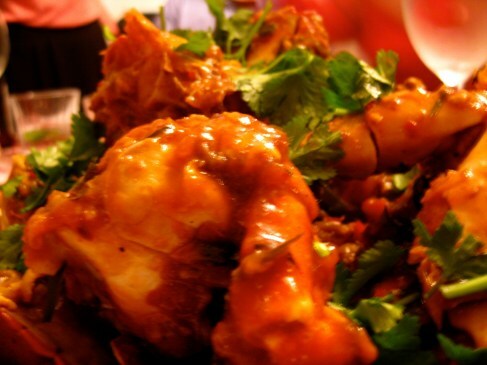 Every Sunday from 14 September to 2 November they will be serving up delicious South Indian breakfasts and brunches. The menu will feature rotating festival menus, designed around the auspicious festivals of Navaratri, Karthikai and Deepavali. 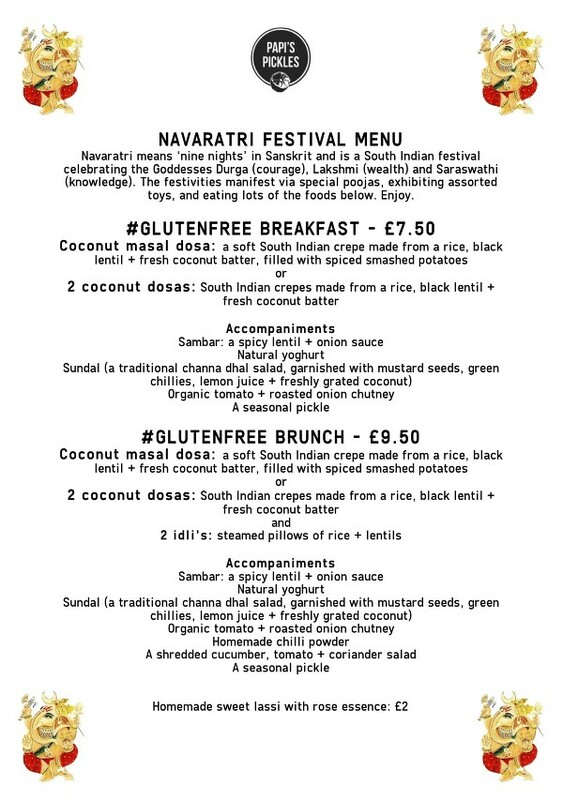 Expect #glutenfree coconut masal dosas, #vegetarian thalis, #dairyfree coconut milk appams, rava dosas, lassis, traditional sweet treats, seasonal pickles and more. 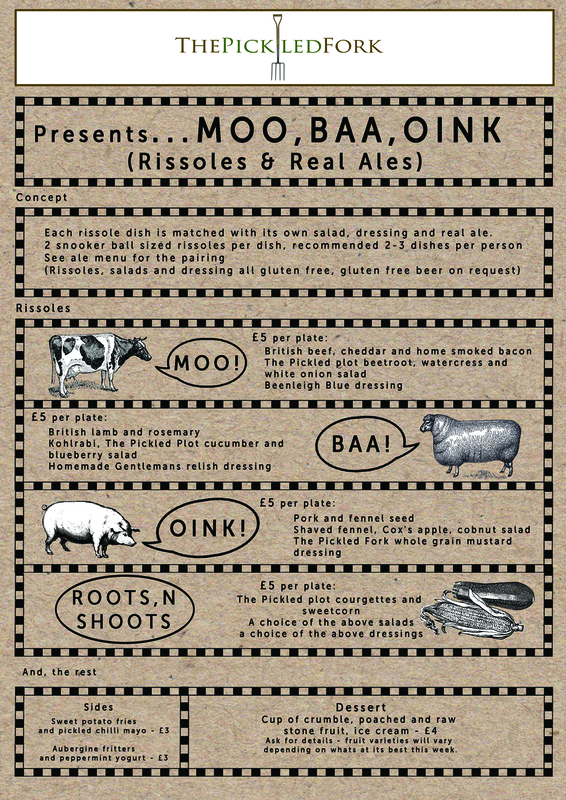 MOO, BAA OINK! coming to Cornercopia next week! 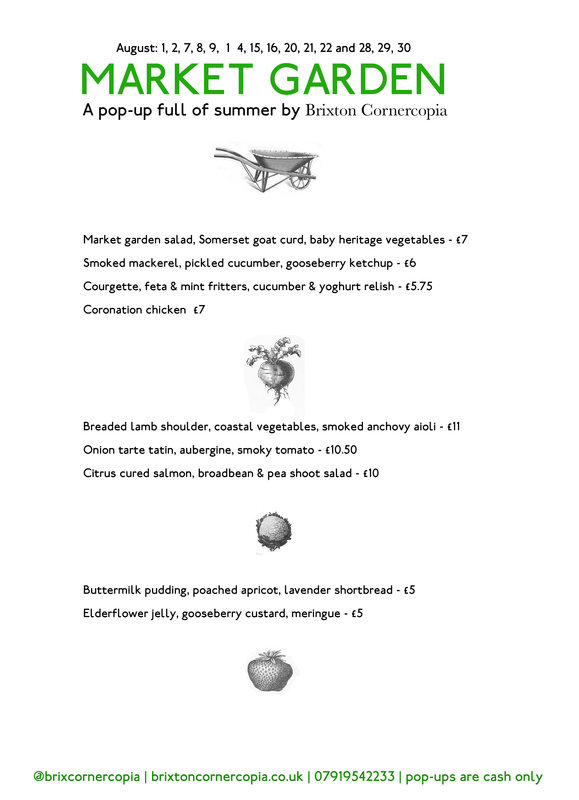 From August 2nd chef Alex Motture of @ThePickledFork has a Tuesday night residency at Cornercopia He has created the menu especially for Brixton Village and it will feature lamb, beef and pork rissoles paired with seasonal salads and matching ales. 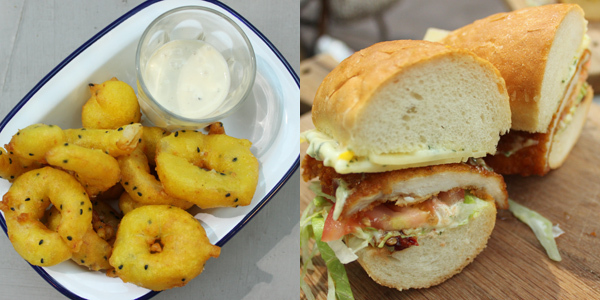 We tried his food at a recent #Grimedining event in Wandsworth and it was fabulous! So we can’t wait! 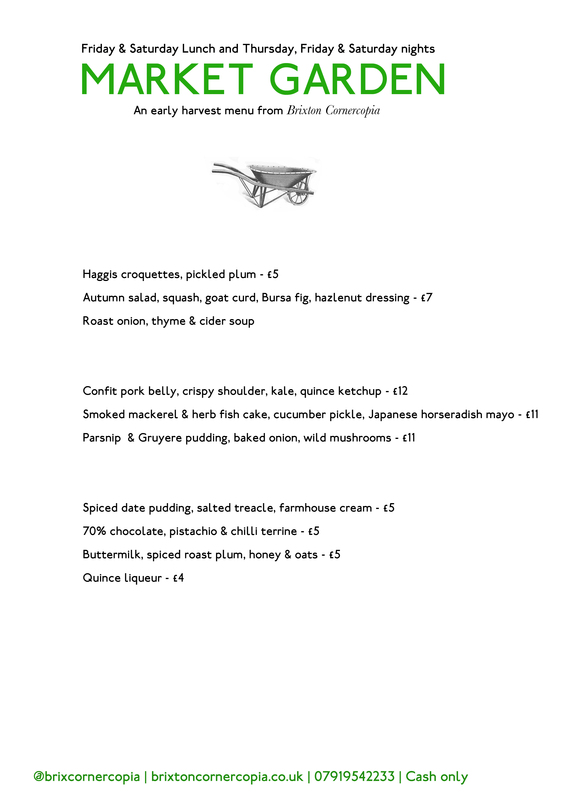 You can read more about Alex here and here is the menu..